The idea behind this shoulder course is to feature the most realistic situation. It will be a relive shoulder course. A large place should be dedicated to clinical cases followed by lectures, debates and panel discussions.The main idea will be to show videos and cases. We will start with the most simple case and progress to an advanced ones where experts will demonstrate how to manage problems and find the best solutions. 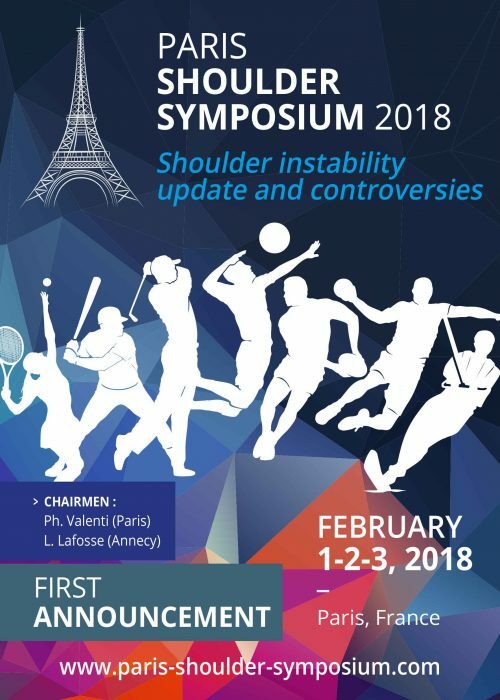 We look forward to welcoming you in Paris next February 2018!